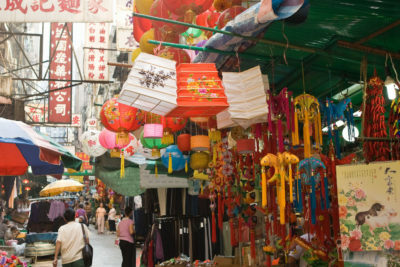 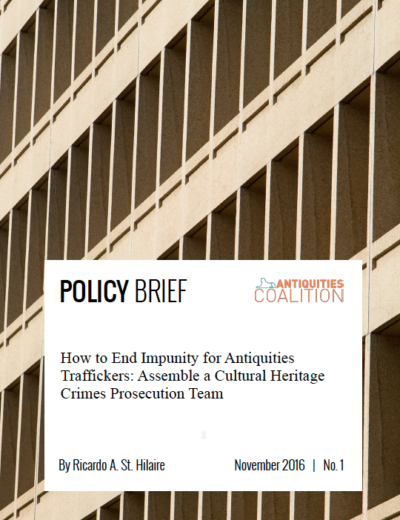 Our latest policy brief by Steven Gallagher analyzes how Hong Kong’s laws and regulations can be improved to prevent trafficking of art and antiquities. 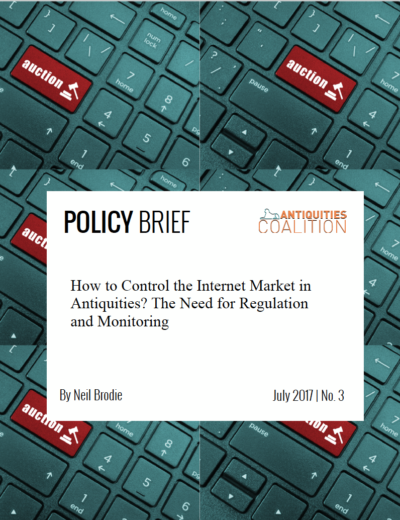 In the Antiquities Coalition’s latest policy brief, Dr. Neil Brodie takes on the “out-of-control” internet antiquities market. 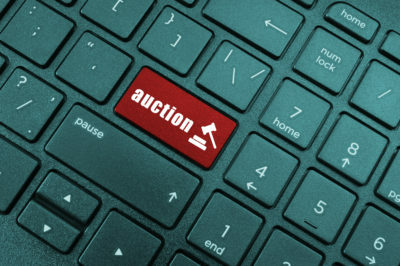 The AC dug into the online art market with expert Colette Loll. 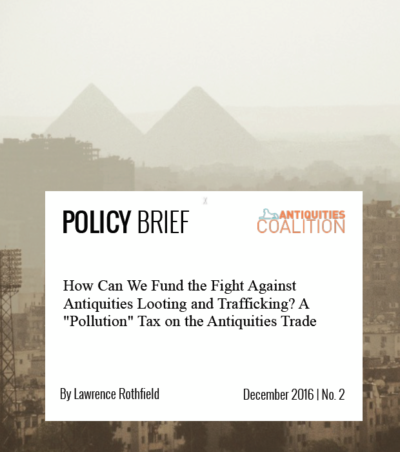 Lawrence Rothfield advocates for an targeted "antiquities tax," to provide a sustainable funding stream to pay for more robust monitoring and enforcement efforts against the illicit market and improved site security. 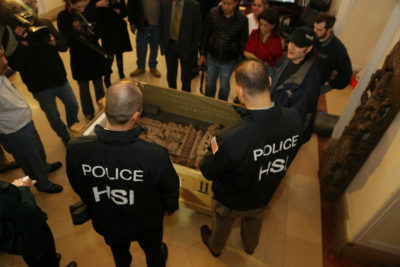 Ricardo "Rick" St. Hilaire calls for the formation of a Cultural Heritage Crimes team to transform the Department of Justice into a global law enforcement leader in the fight against the destruction, looting, and trafficking of world heritage. 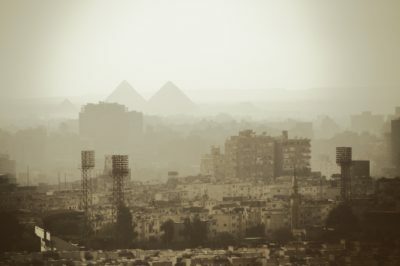 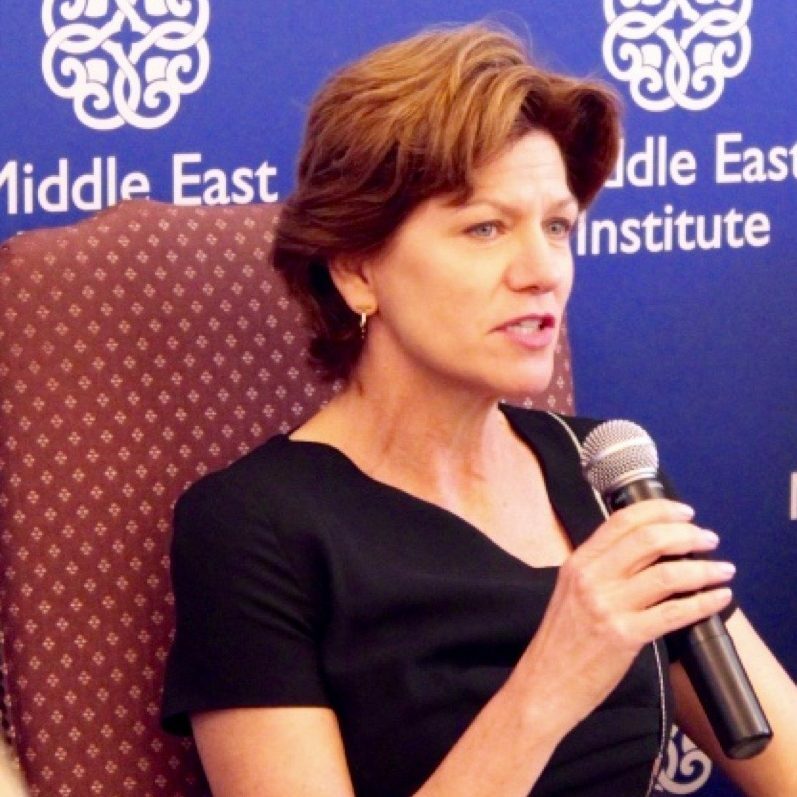 The Antiquities Coalition today launched a Cultural Heritage Think Tank to explore innovative solutions to pressing challenges in cultural heritage, publishing the first in a new series of policy briefs by distinguished specialists from the public and private sectors.